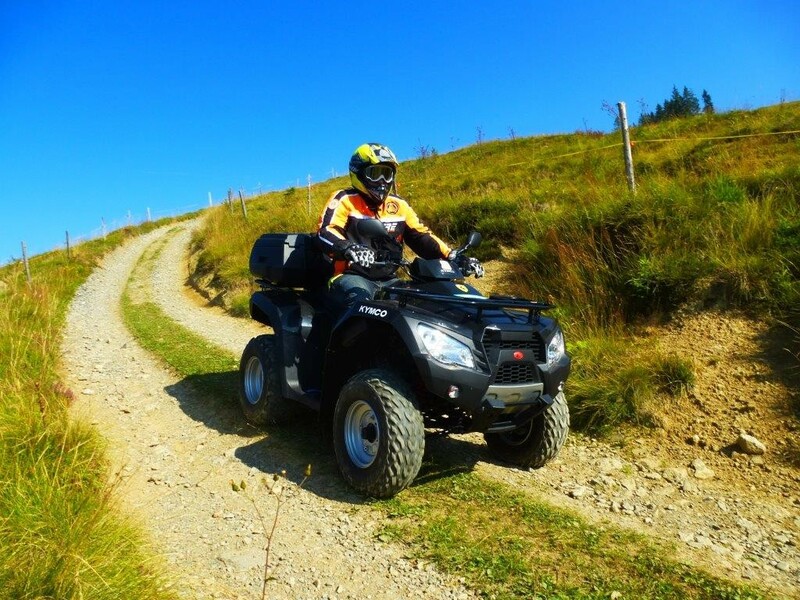 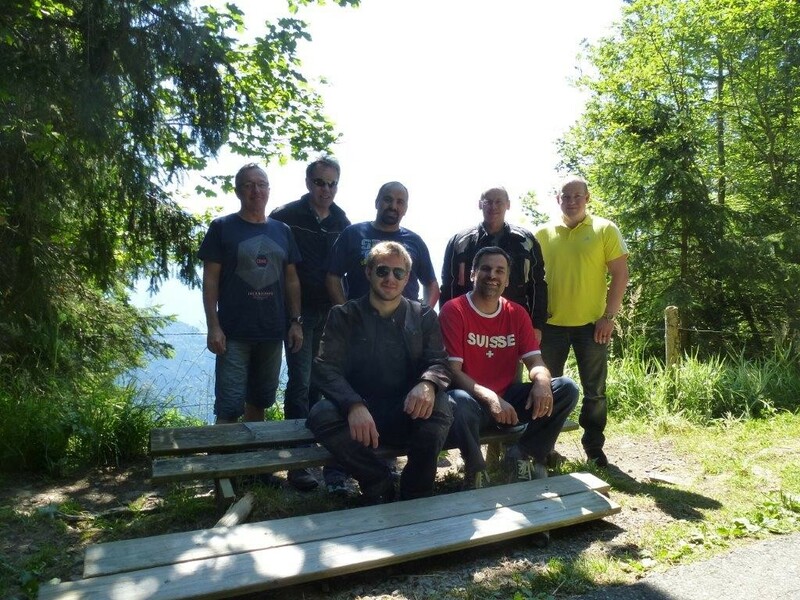 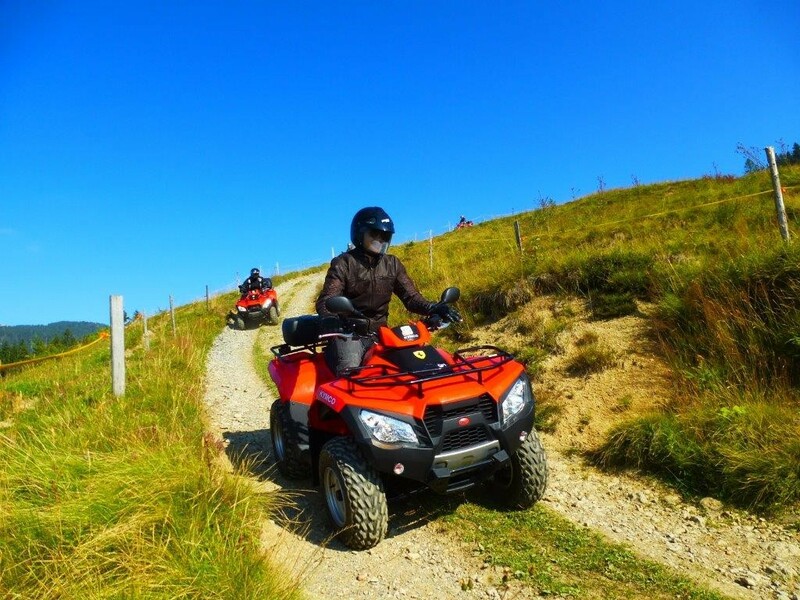 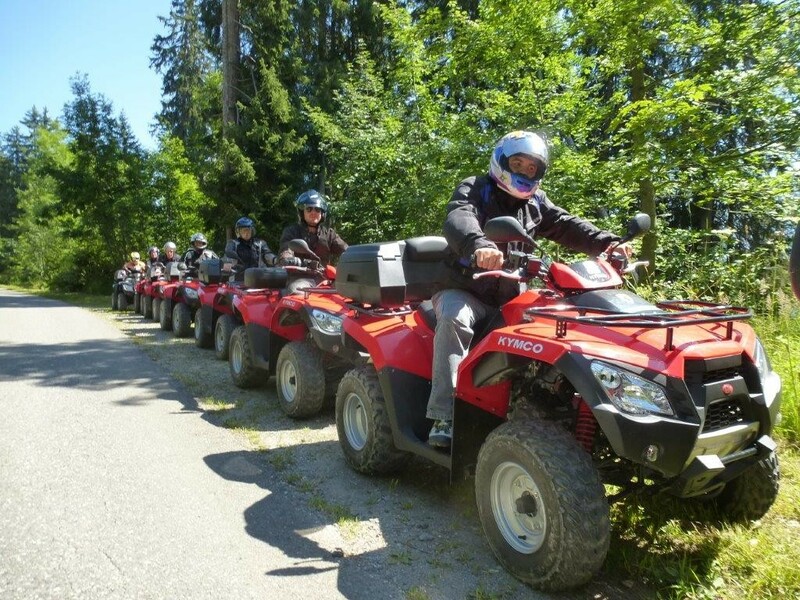 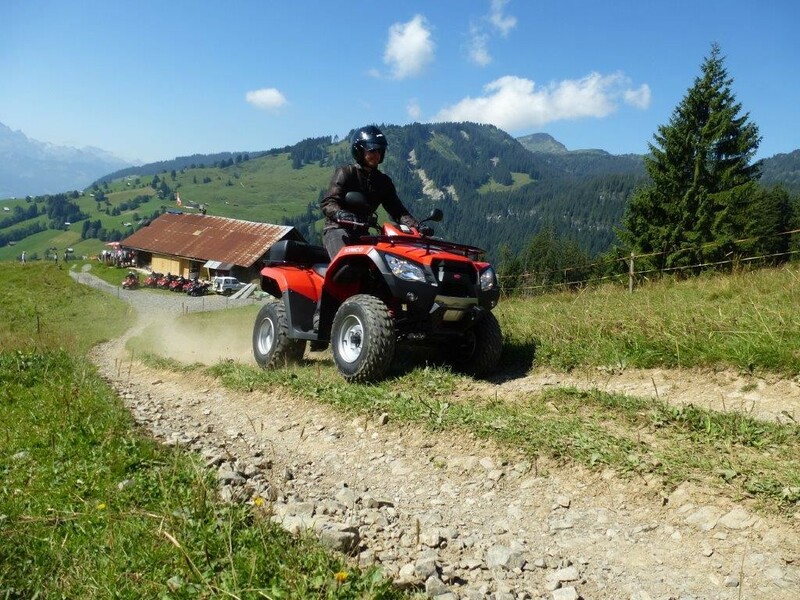 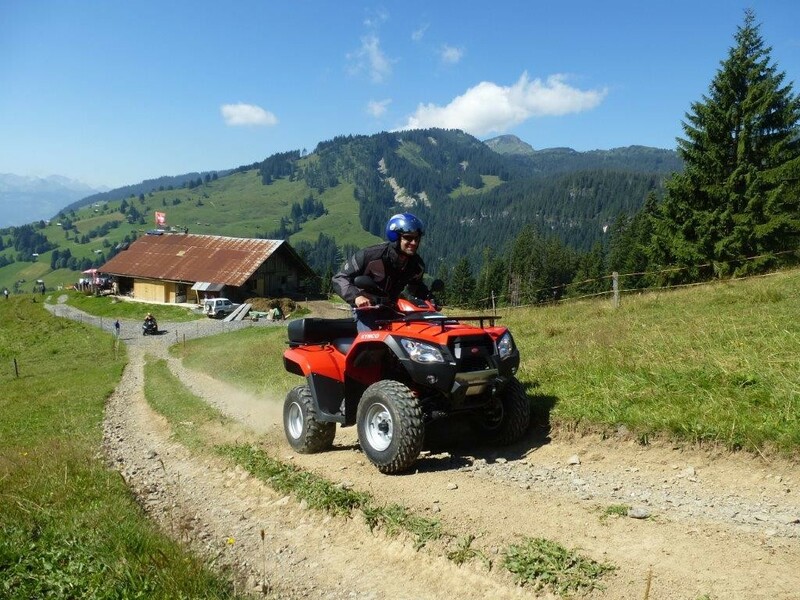 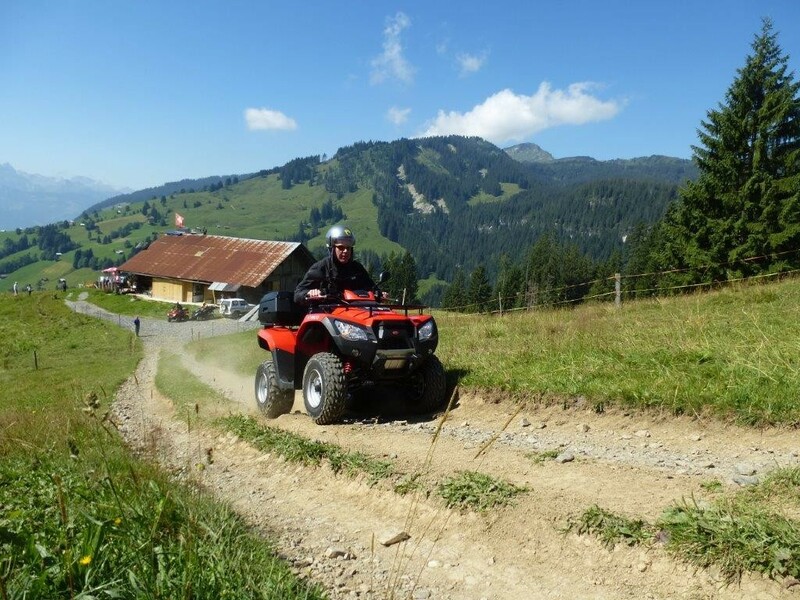 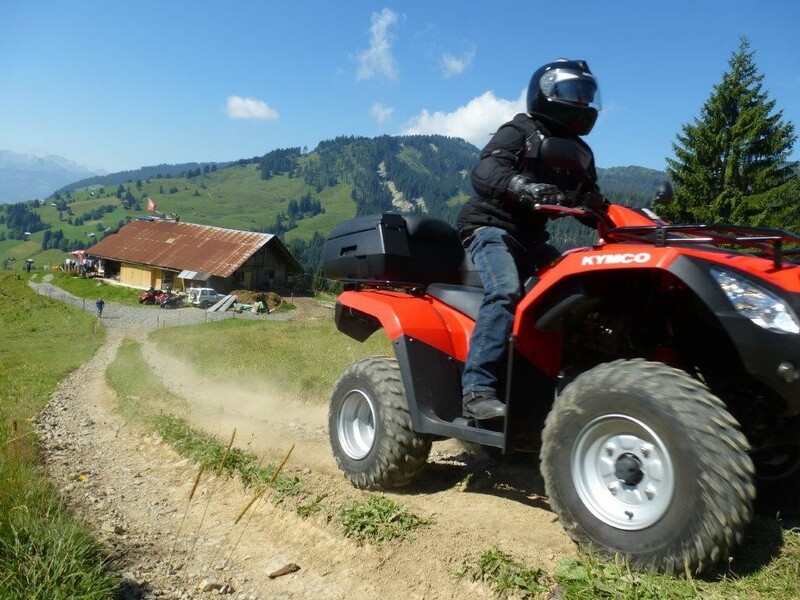 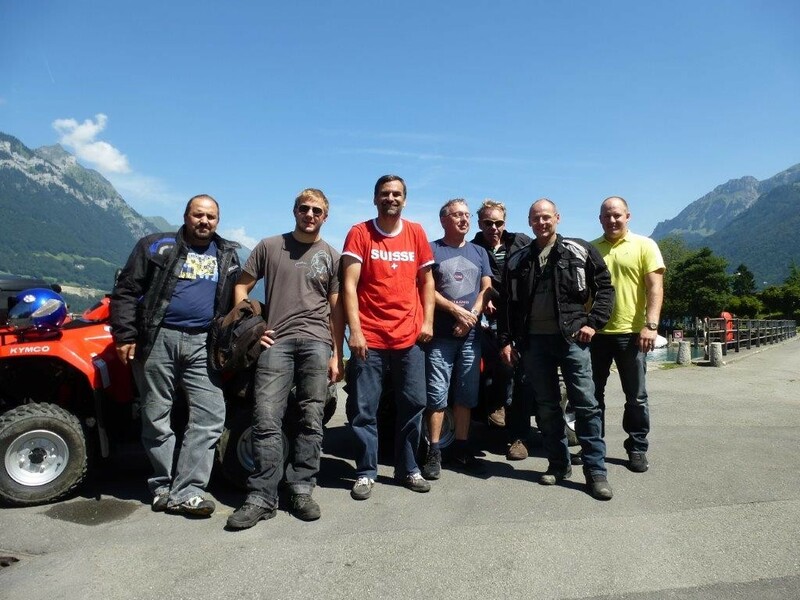 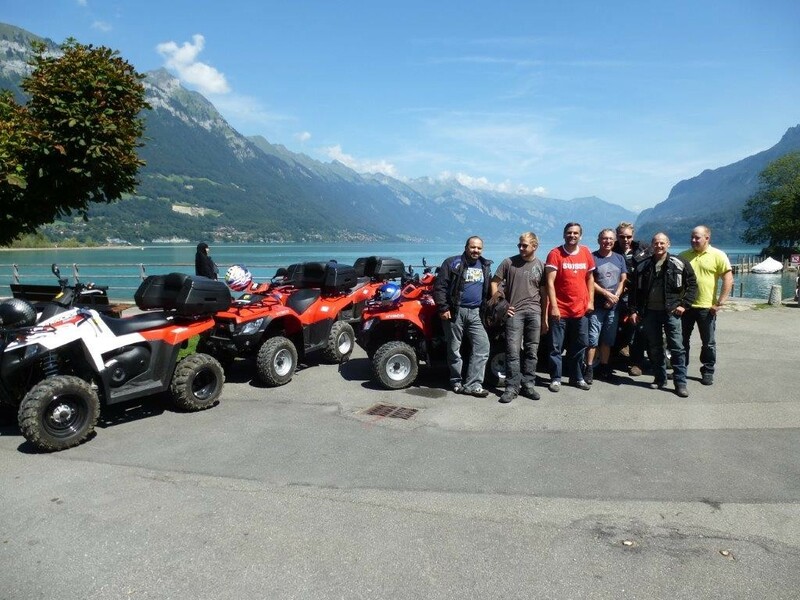 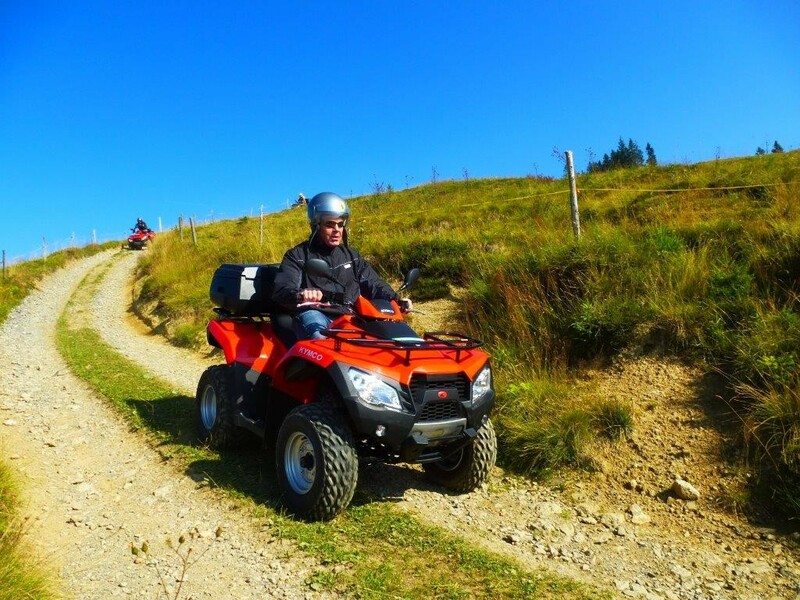 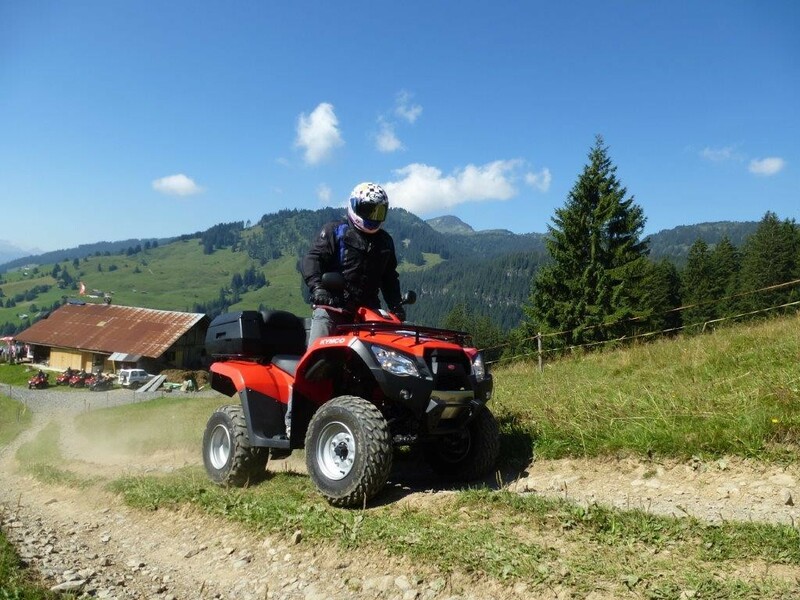 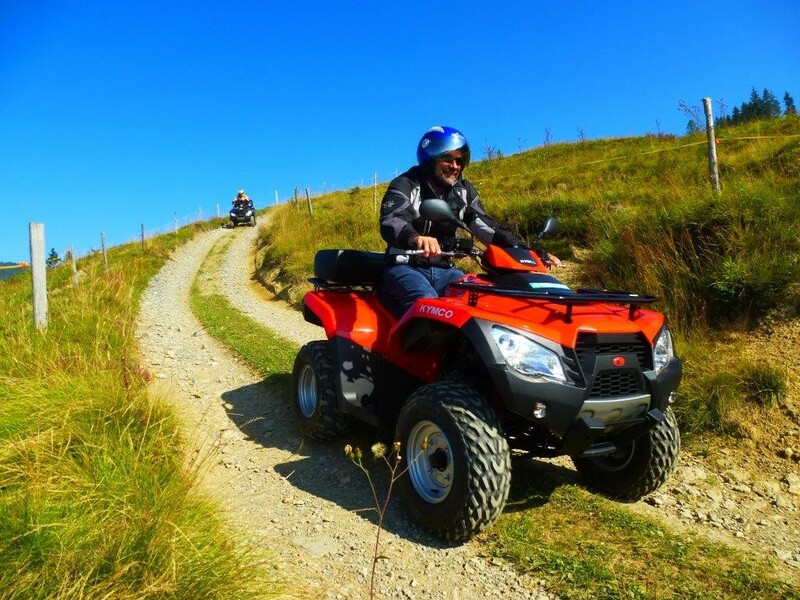 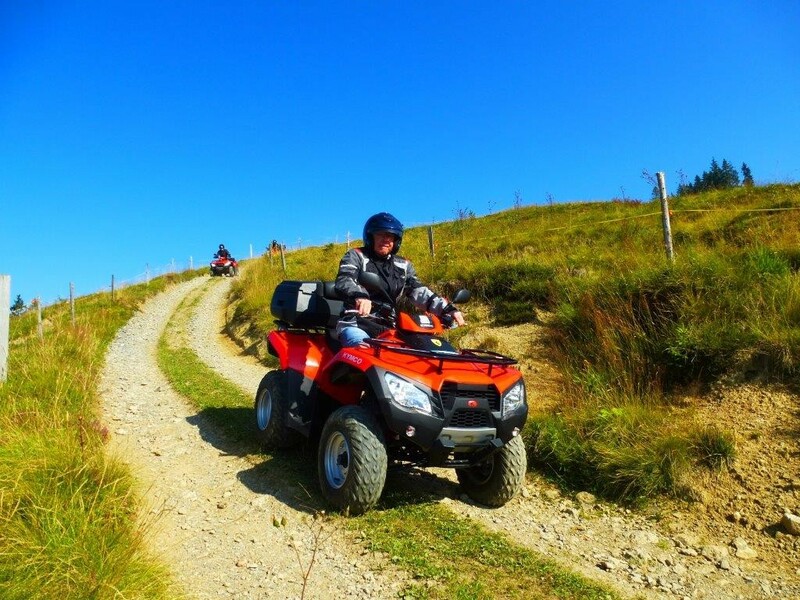 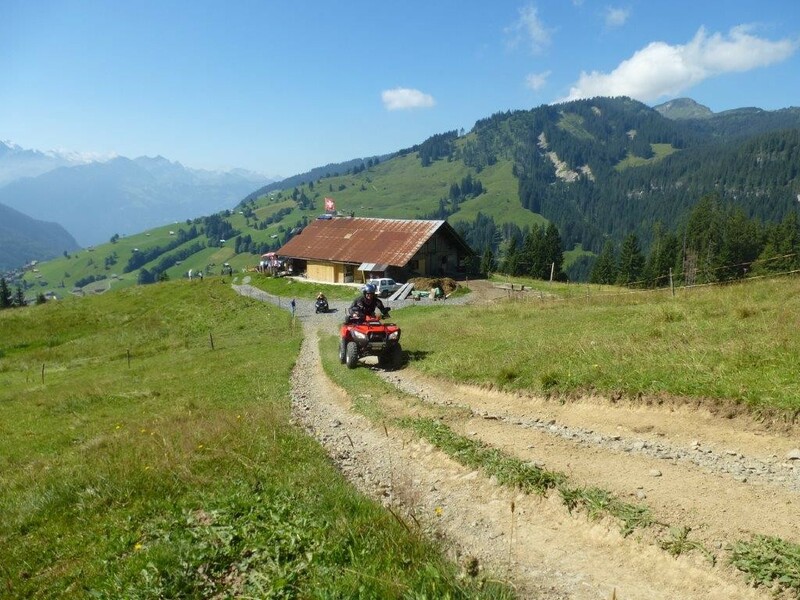 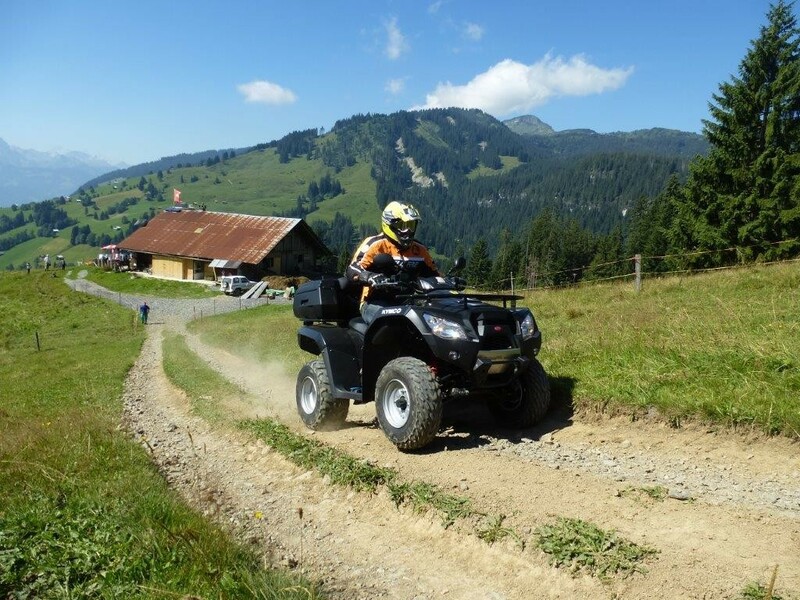 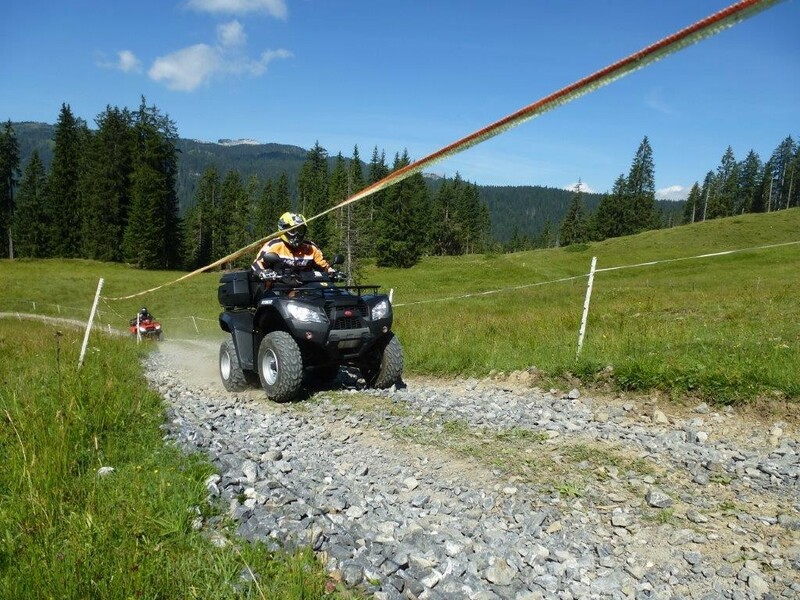 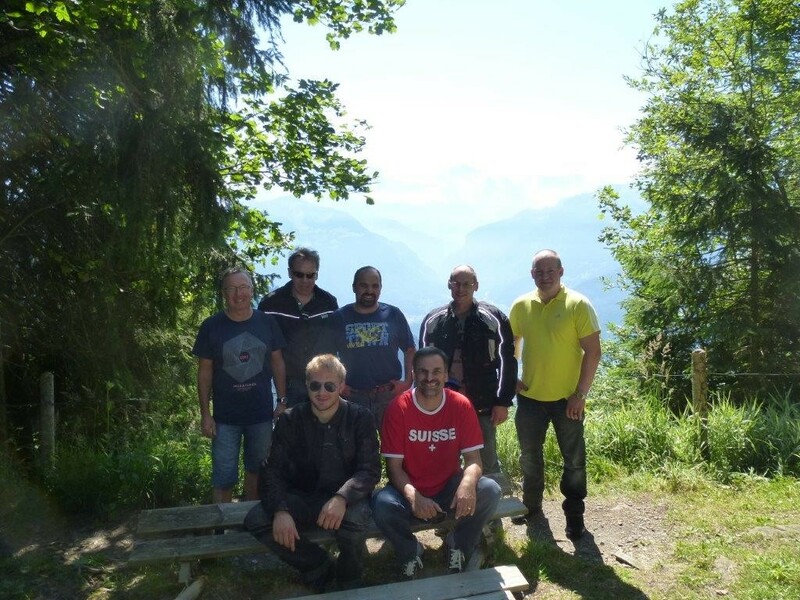 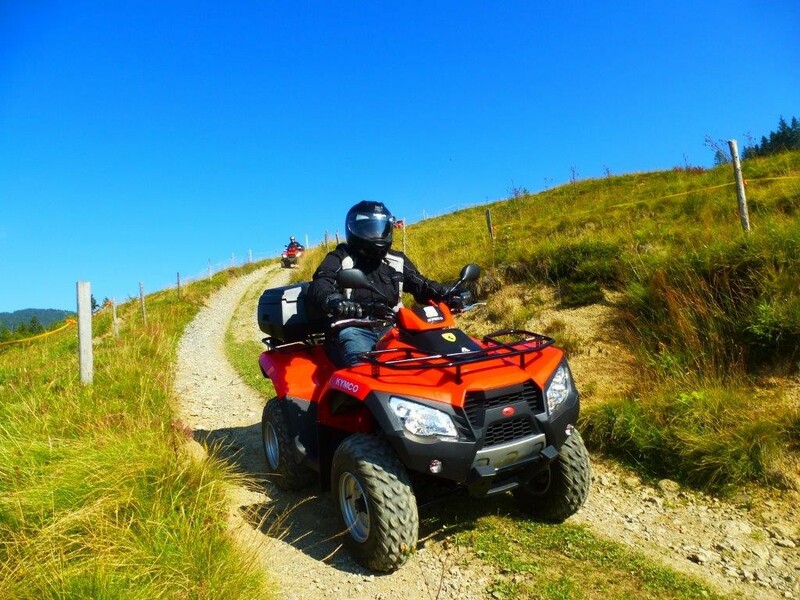 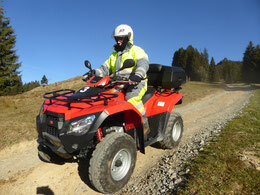 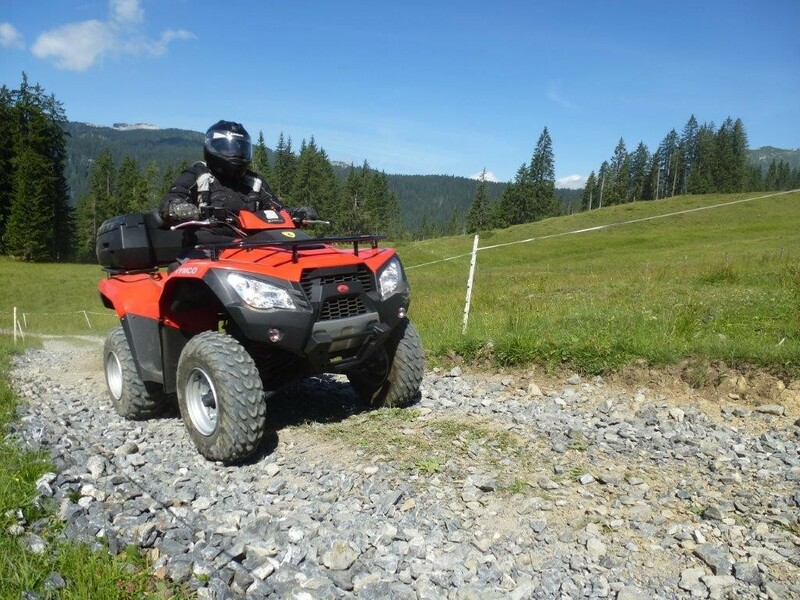 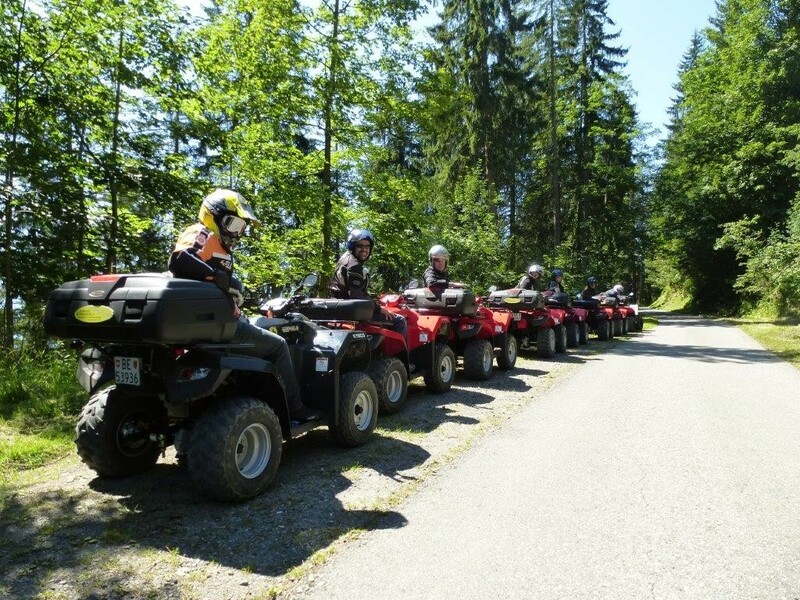 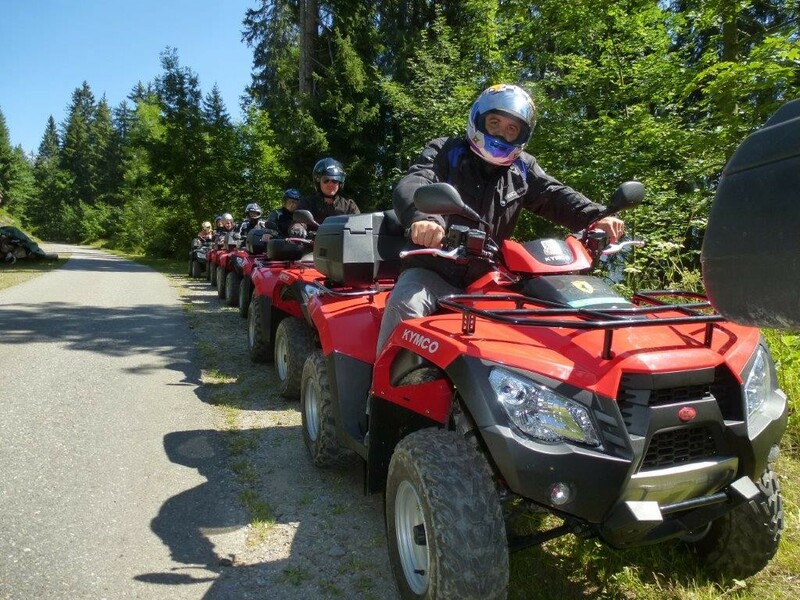 Specials of this tour :Experience pure SWISSNESS in the mountains. 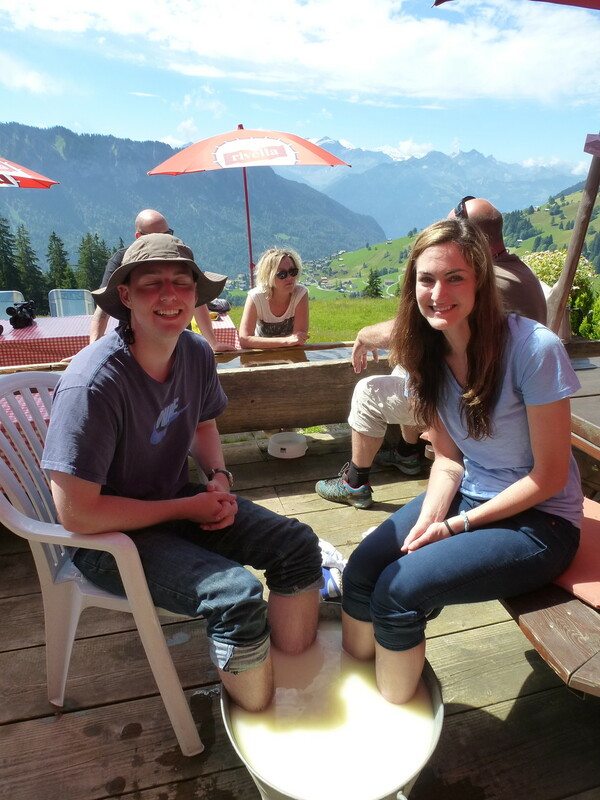 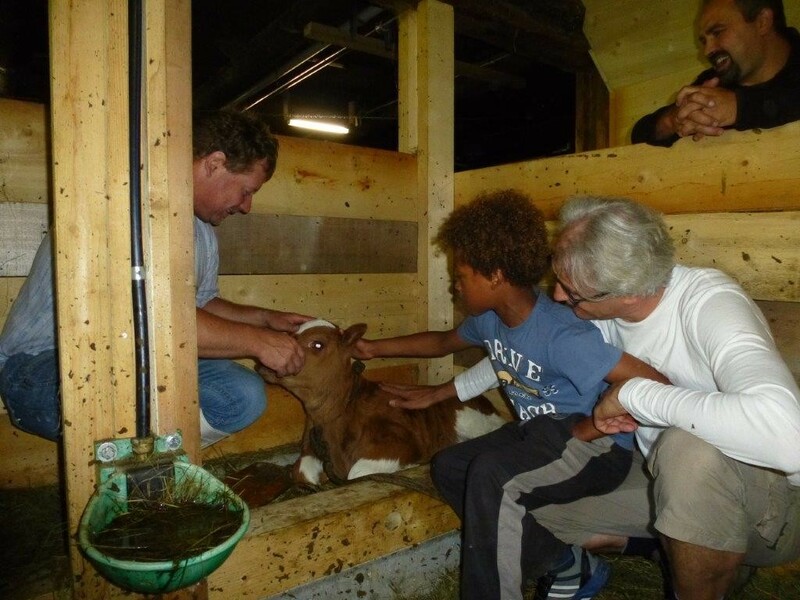 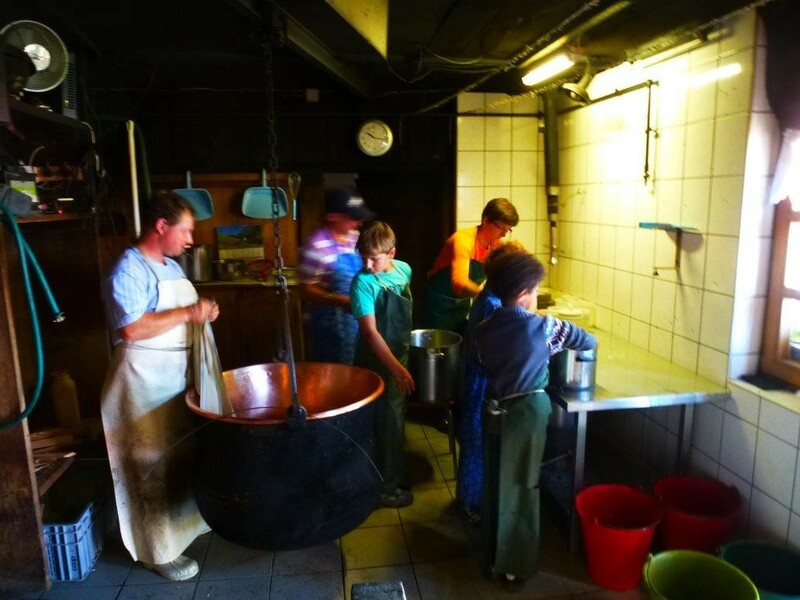 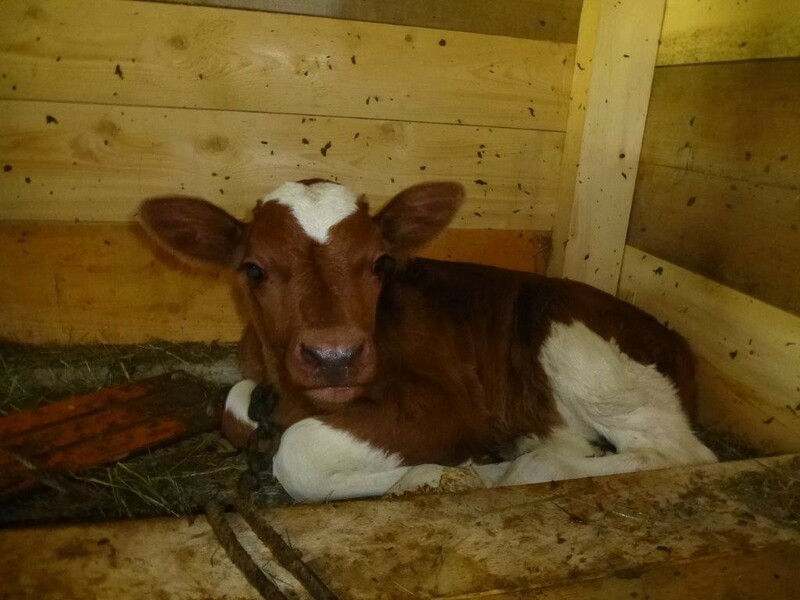 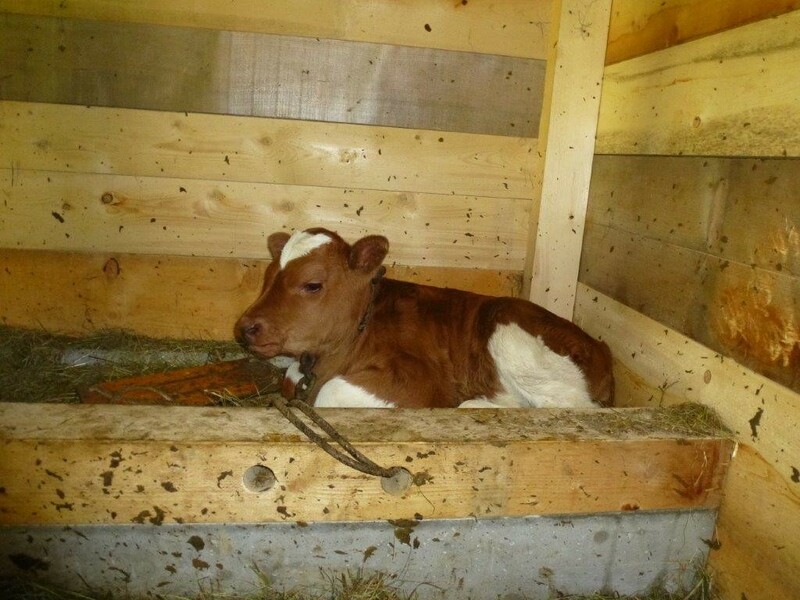 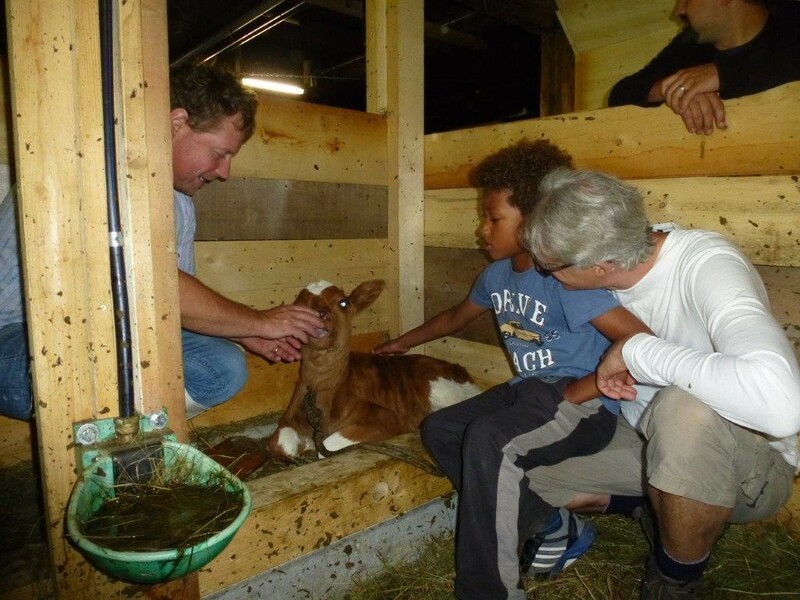 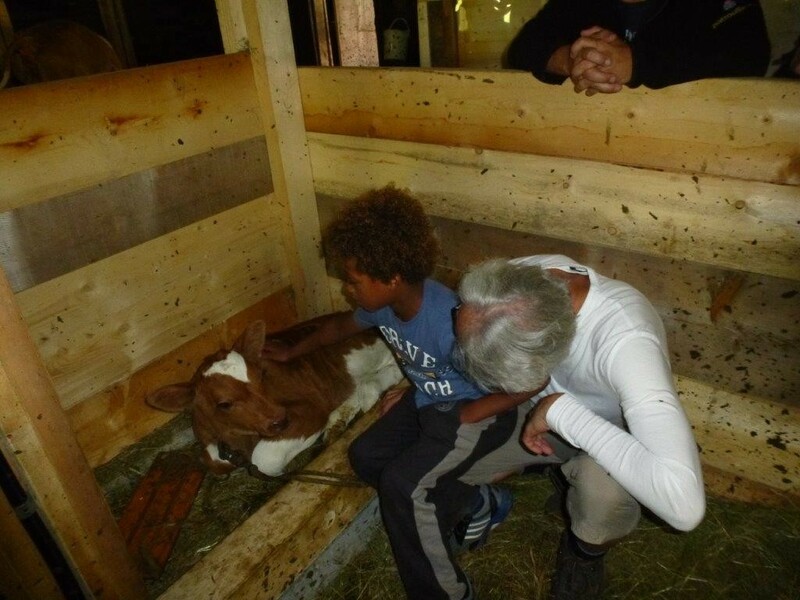 Includes a typical Swiss brunch in the Swiss Alps with a cheese-making demo and a cow stable visit! 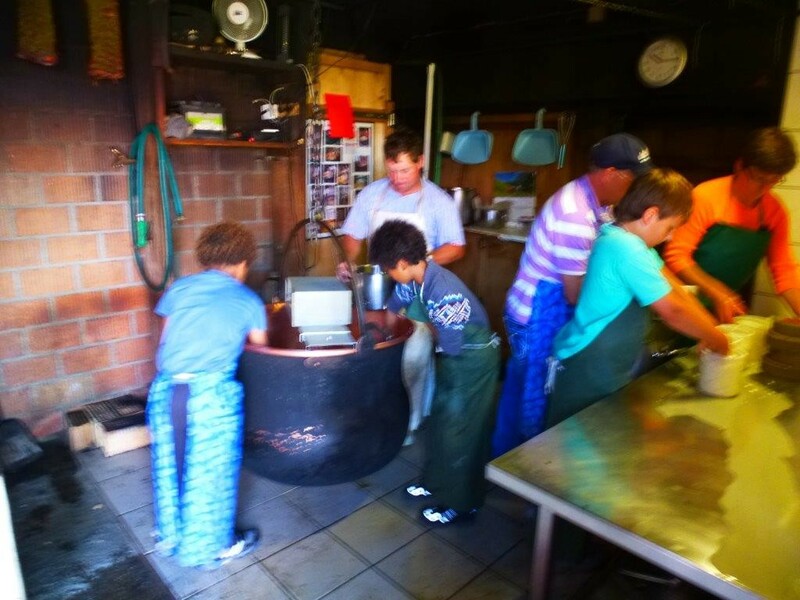 This tour is amix of meeting locals, get information about culture, taste local homemade food, fun and adventure! 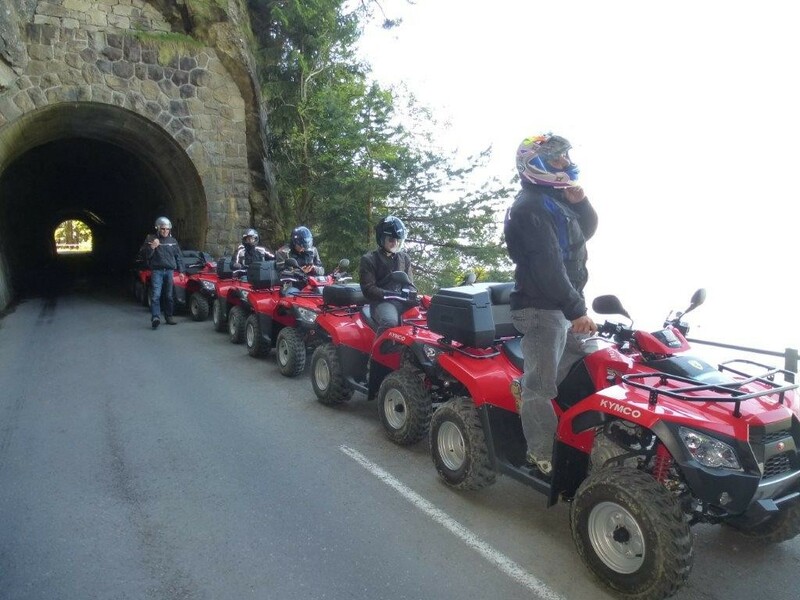 This tour runs daily from midle Mai to September! 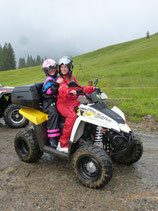 For this tour to run we require a minimum of 3 drivers! 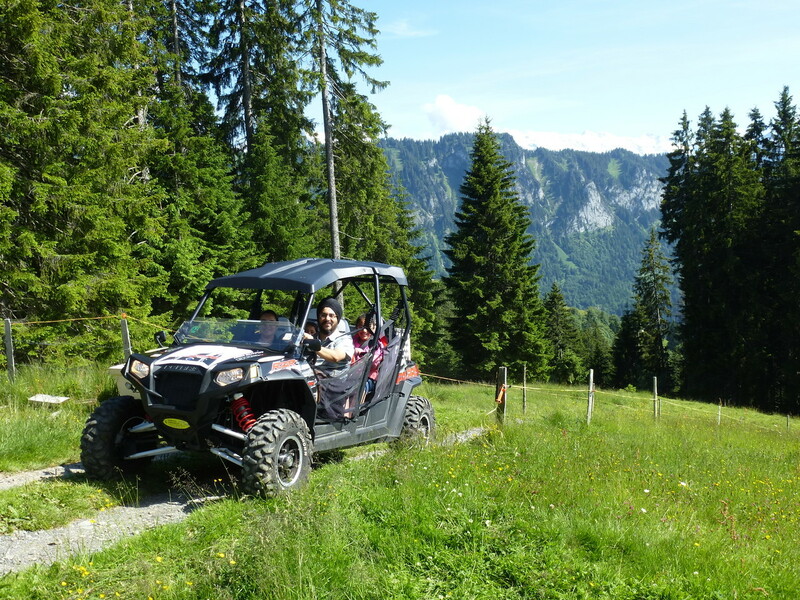 Heading out of Interlaken, up through winding, scenic roads, climbing almost 1000m high into the alpine mountains. 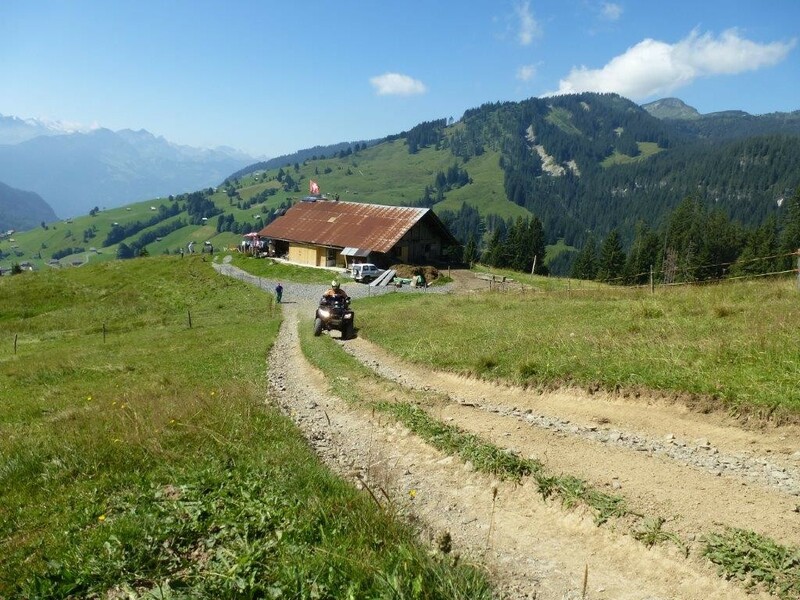 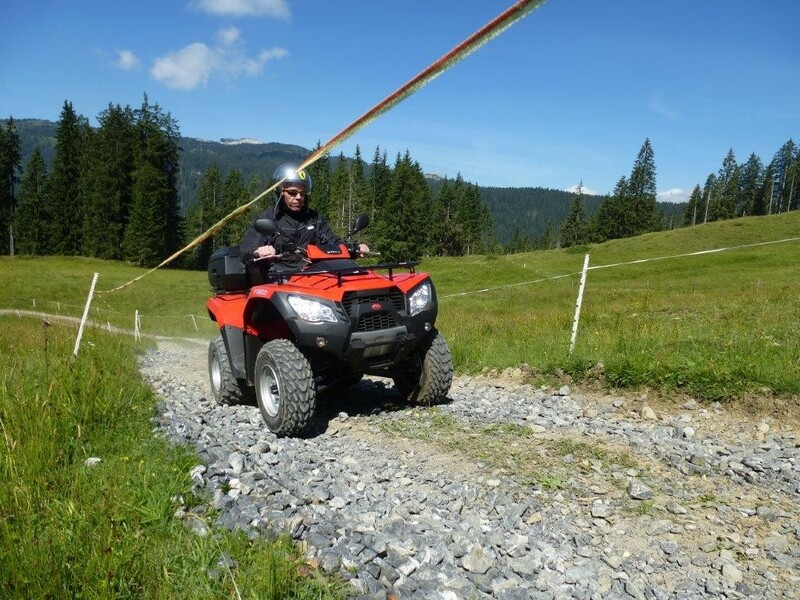 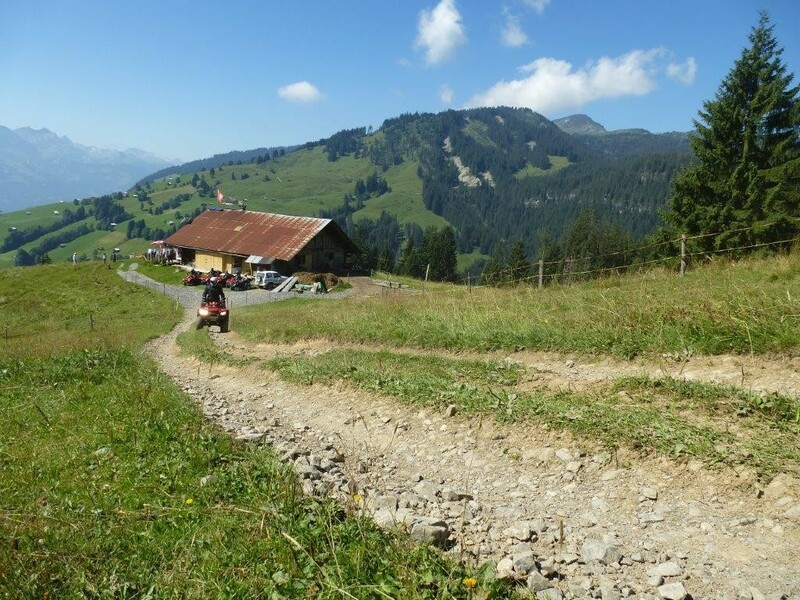 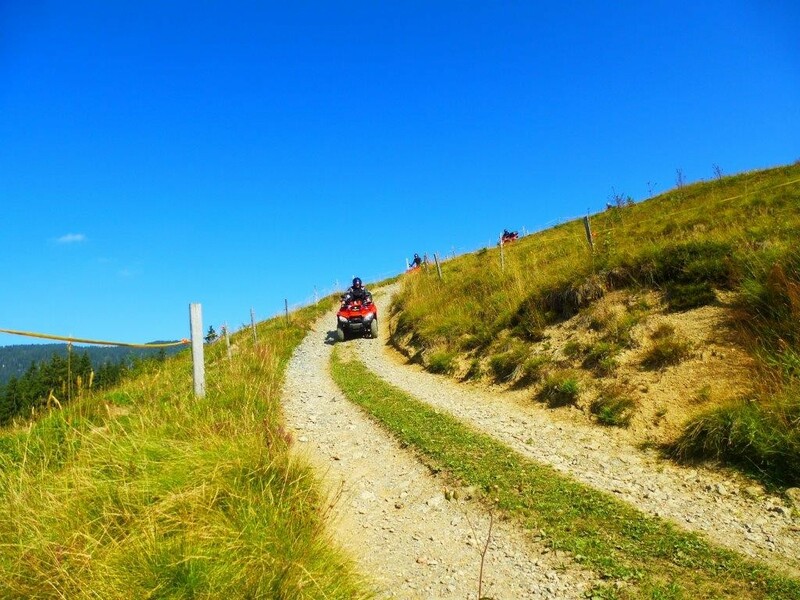 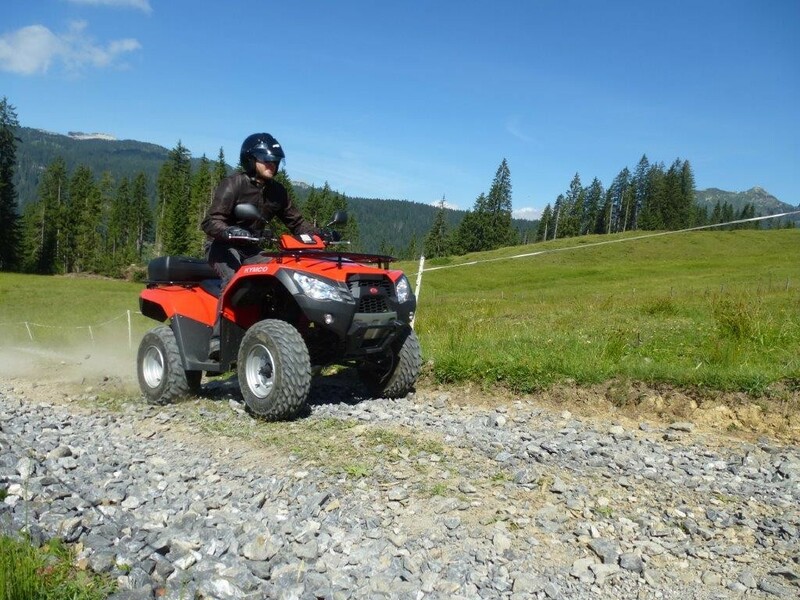 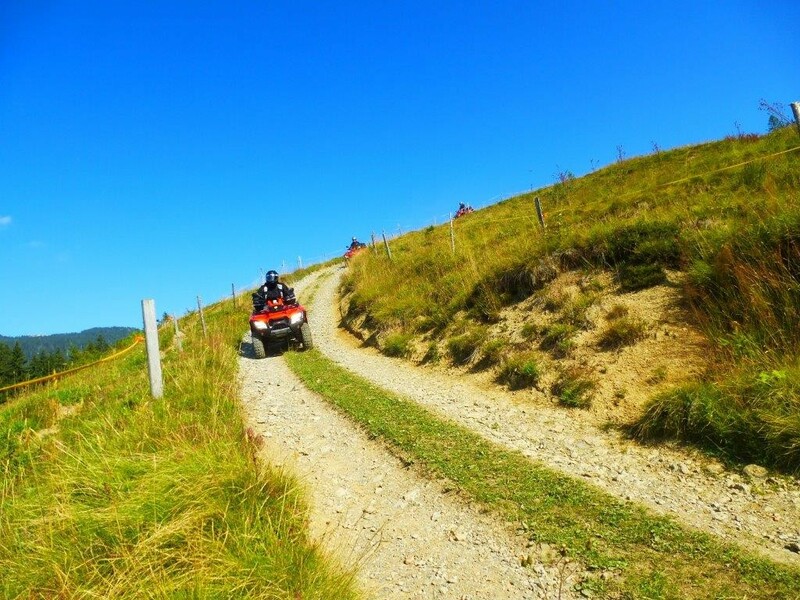 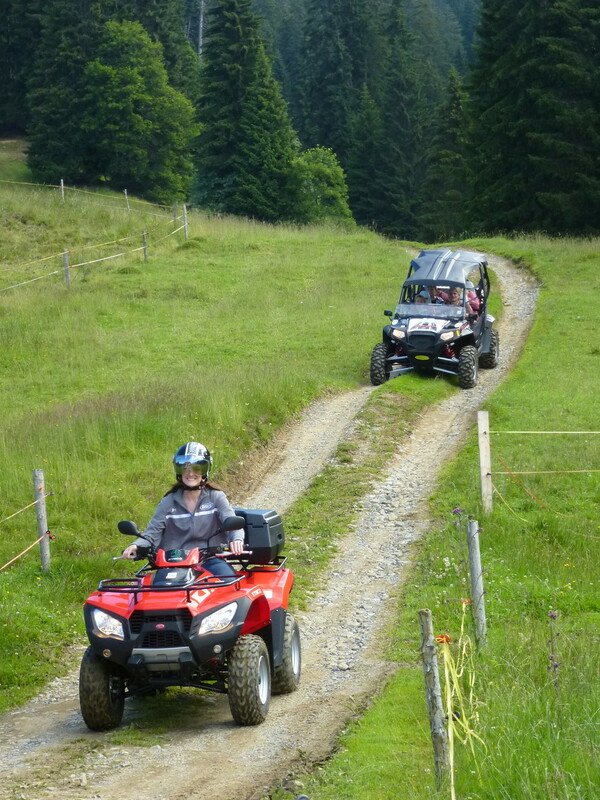 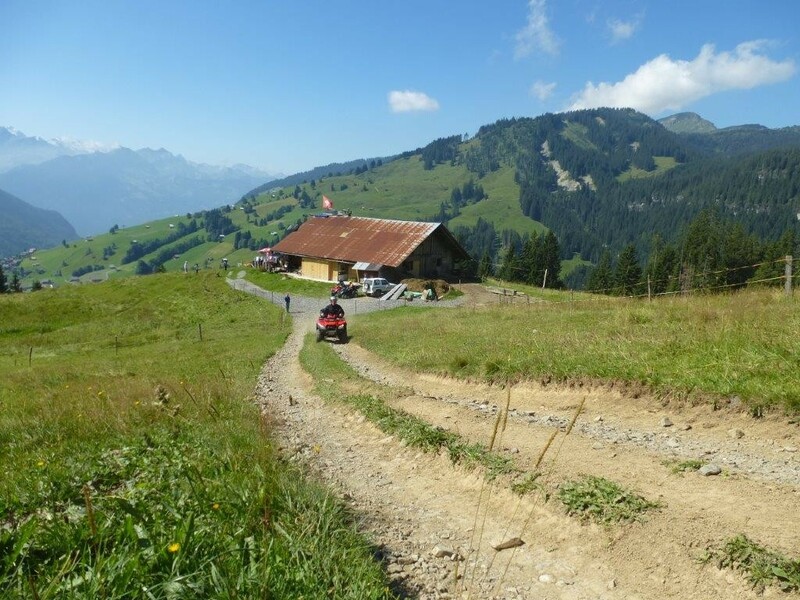 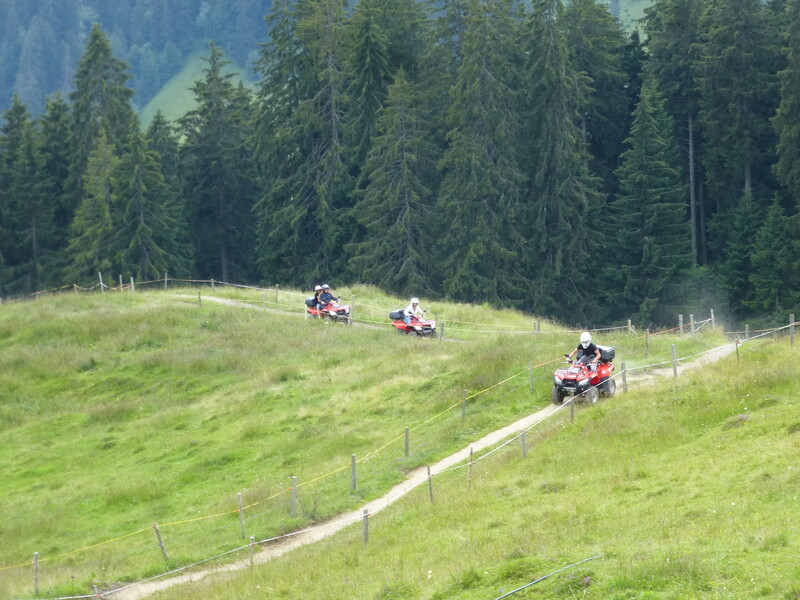 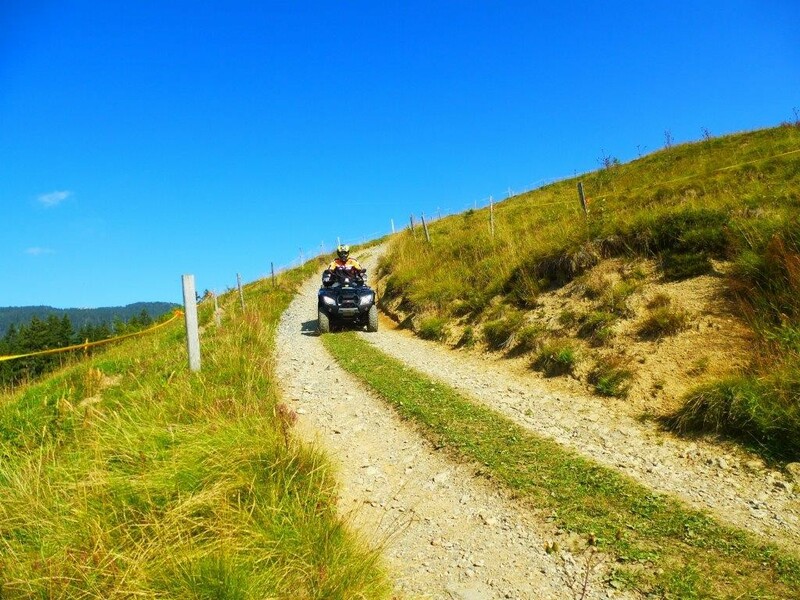 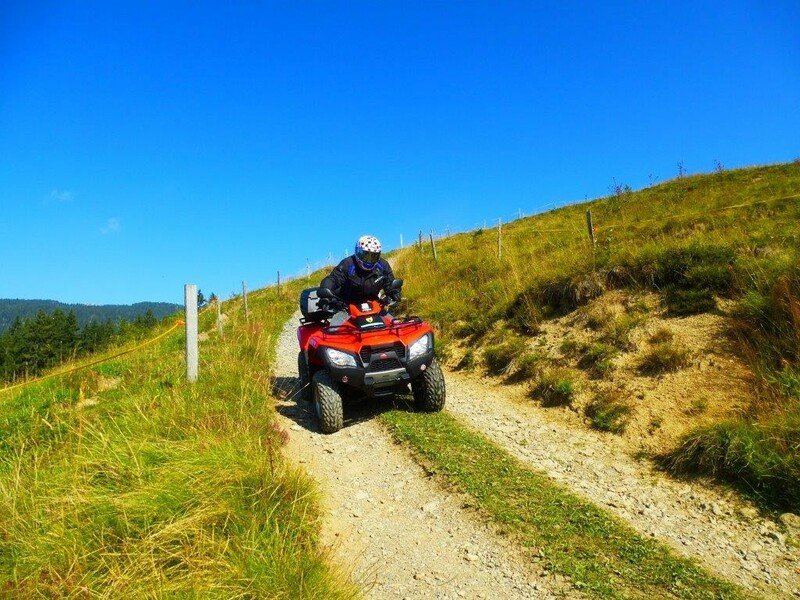 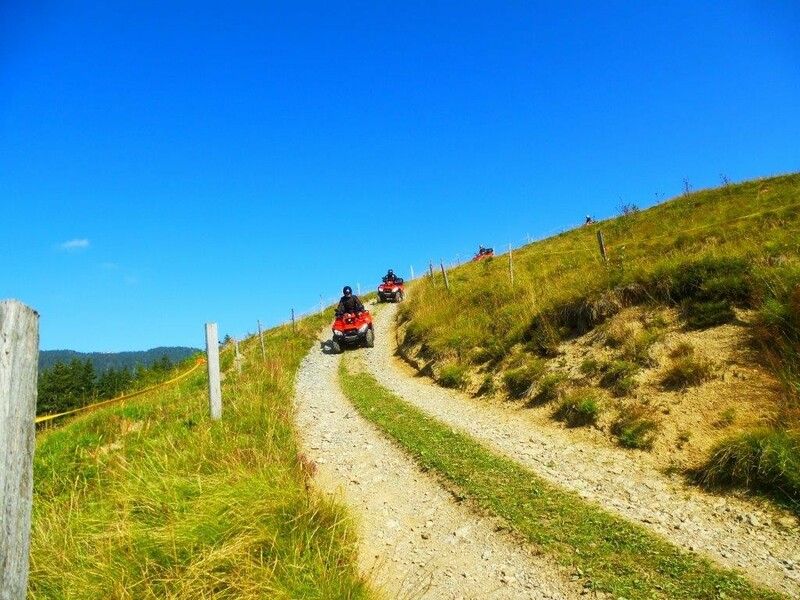 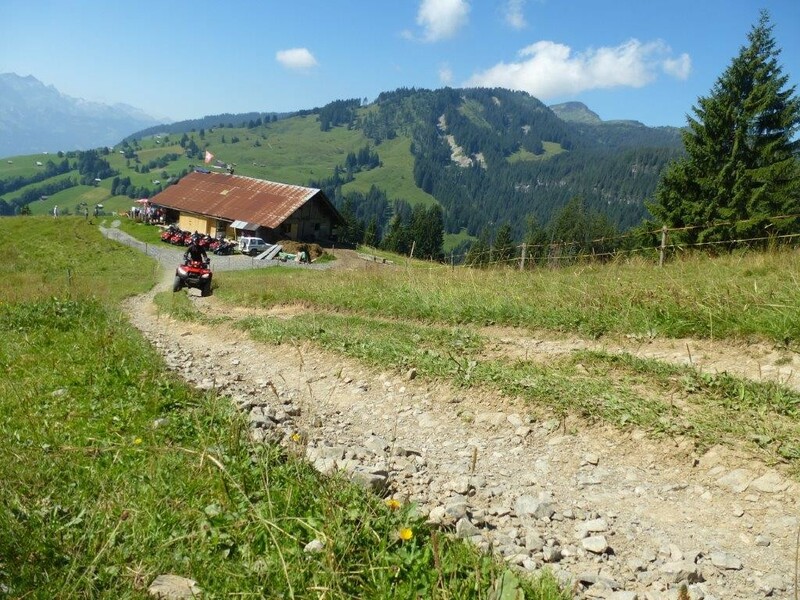 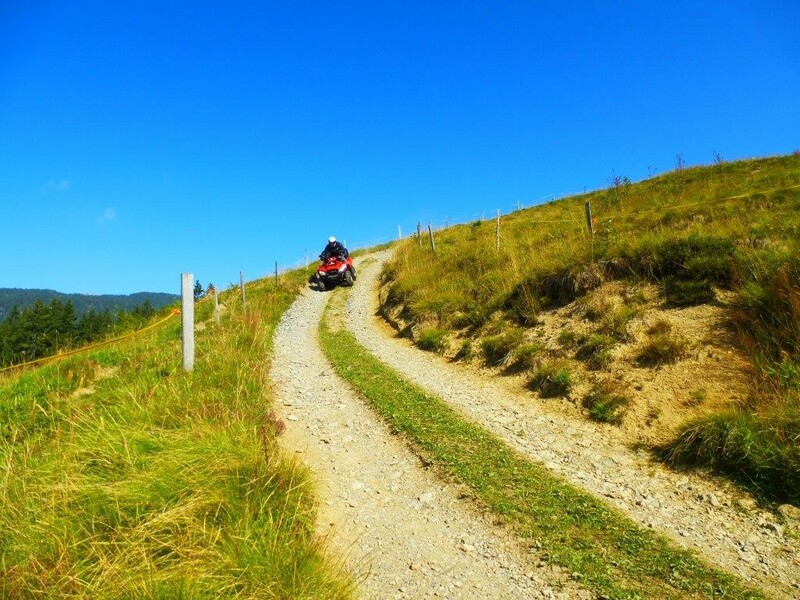 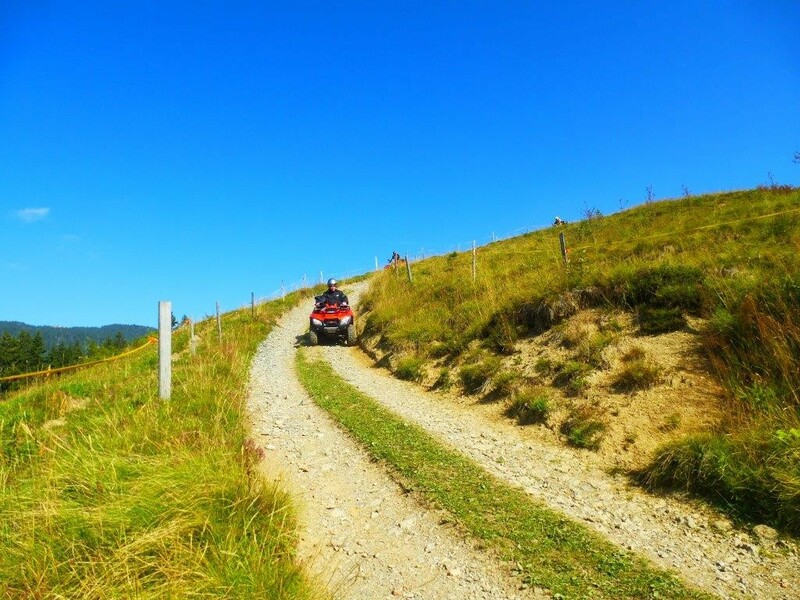 Taking an off-road gravel track towards a typical Swiss Mountain cheese-making farm. 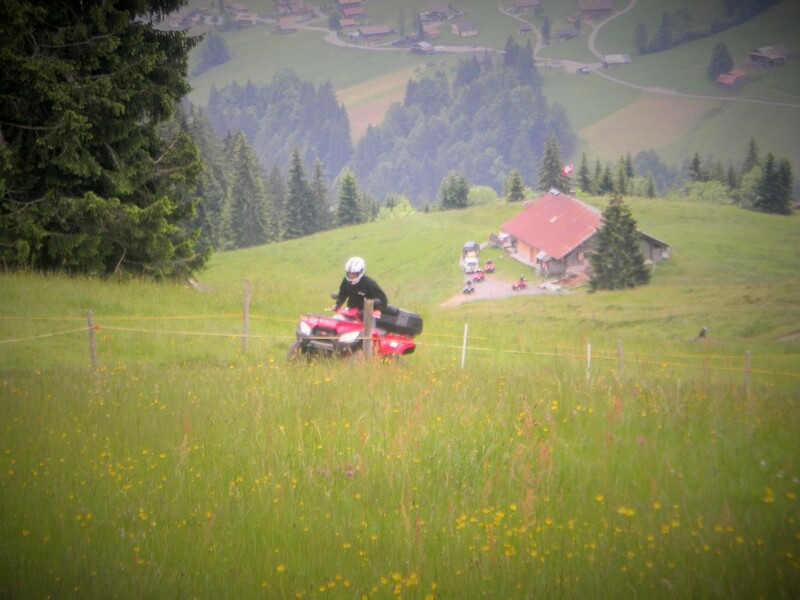 Meet the local mountain farmer as he gives us a demonstration of the traditional cheese-making procedure. 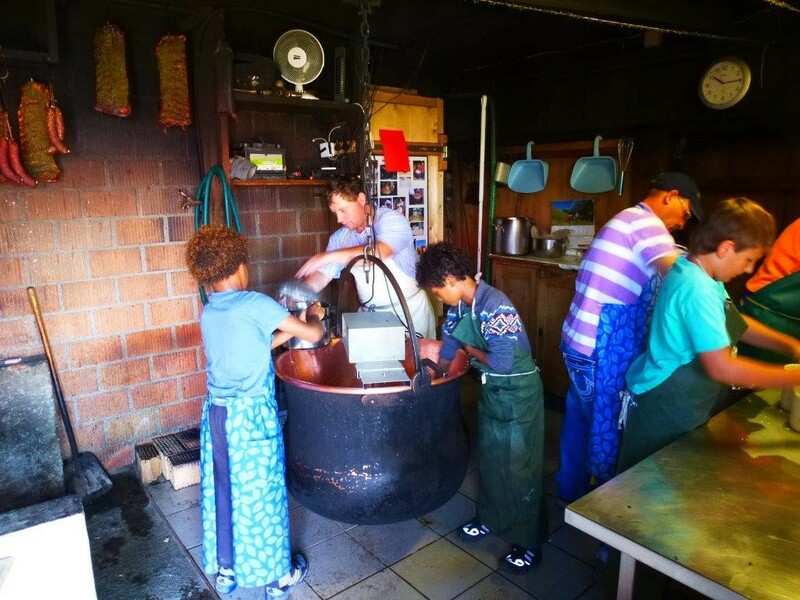 How the milk is heated to a certain temperature over an open fire in a big copper skillet. 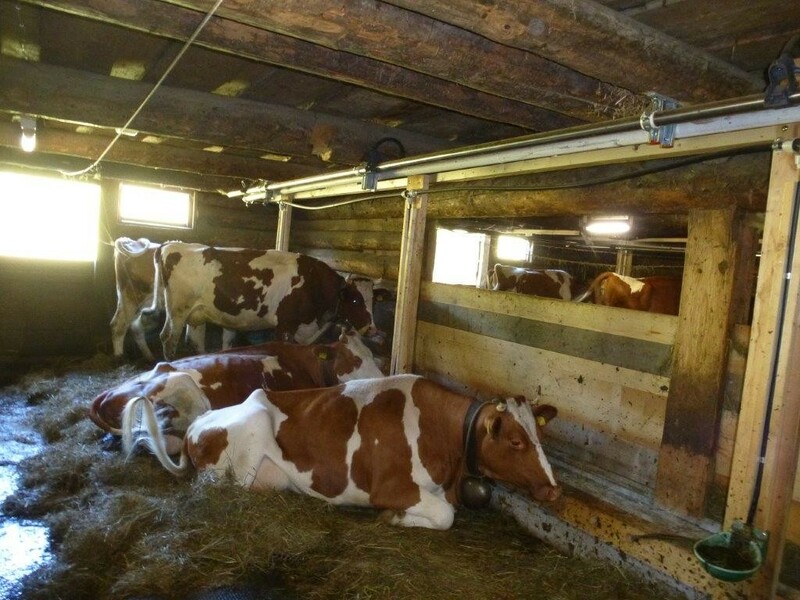 Then placed into forms where it air-dries slowly to be sold at the end of the summer. 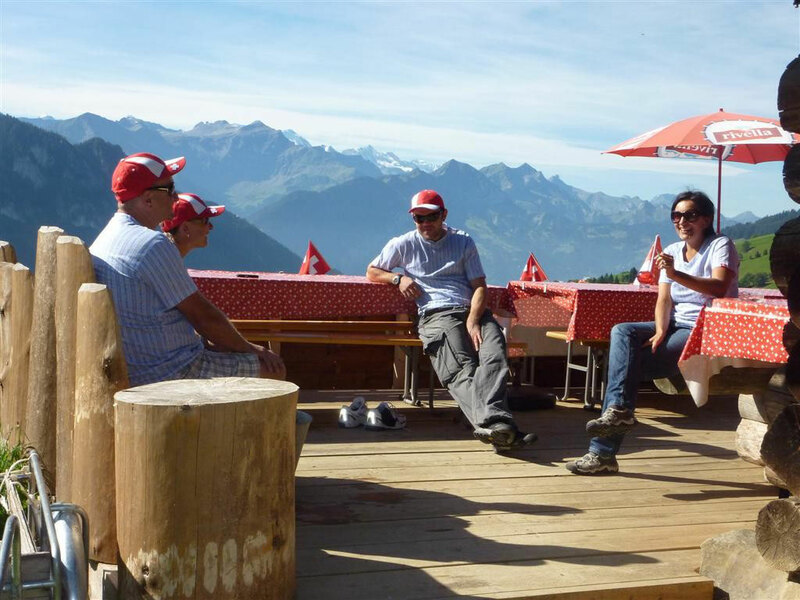 Sitting out on the deck of the farm house we enjoy a homemade Swiss-style brunch of the different cheeses made on the farm, fresh bread with homemade jams, sausages, cold meats and hot and cold drinks of your choice. 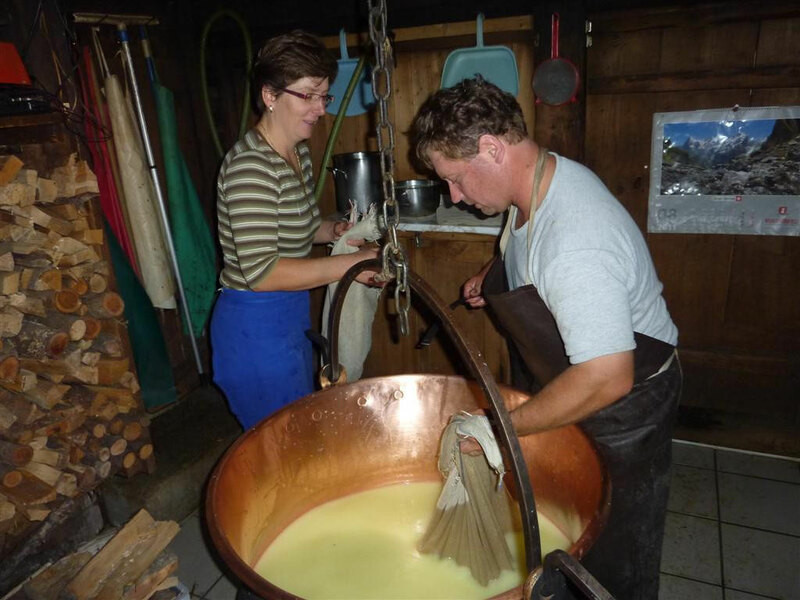 You will made and try the organic Alp cheese. 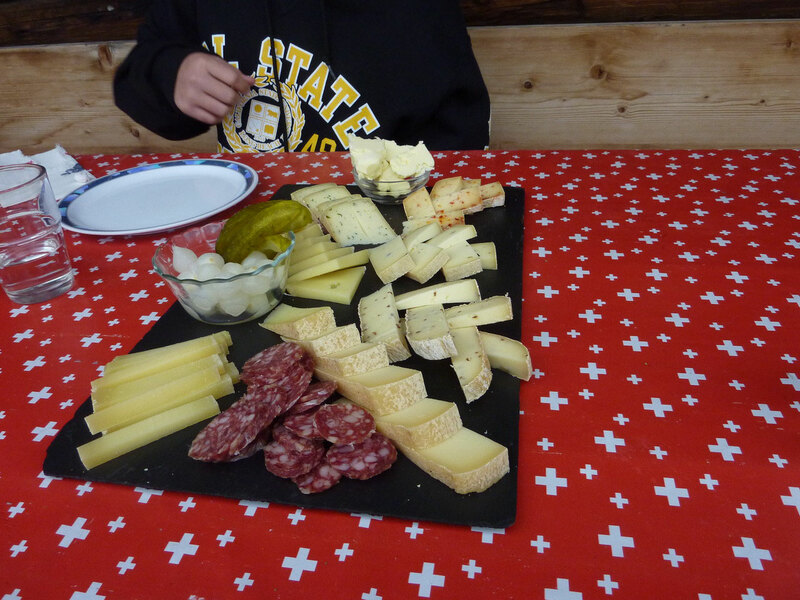 Relax at the back and be prepare for the Alp cheese, and great breakfast.